Allen Schwartz began as an associate in the firm of William D. Maddux & Associates from 1984. 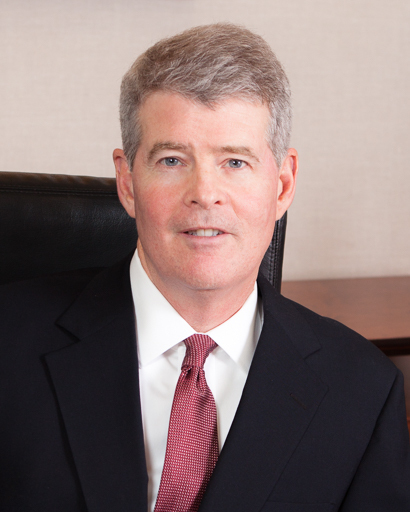 William D. Maddux became a Circuit Court Judge in Cook County in 1990 and Allen became an owner of Kralovec, Jambois & Schwartz, the successor firm to William D. Maddux & Associates at that time. Allen Schwartz’s personal highlights include successful jury verdicts in Marion County, Indiana, Cook County, DeKalb County, Will County, Winnebago County and McHenry County, Illinois. The verdicts in DeKalb County (1993) and McHenry County (2001) set records for the largest verdicts ever in those counties. The verdicts in Cook County, Will County (Joliet), Winnebago County (Rockford) and McHenry County (Woodstock) each exceeded one million dollars. With respect to settlements, Allen Schwartz has numerous multi million dollar settlements in plaintiff personal injury cases in the fields of medical negligence, auto/truck litigation, worksite injury and general negligence. Record verdict for stillbirth in the State of Illinois. Krystyna and Dale Winemiller v. Donald E. McCanse, M.D. and Rockford Clinic, Ltd.
Estate of Heather Evans v. James Cromer, M.D. Elsie Slevnik v. Gary Marcotte, D.O.